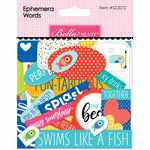 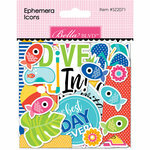 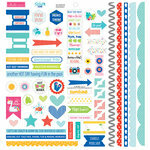 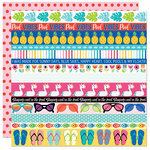 Get dotty with the Ice Dot Washi Tape from the Splash Zone Collection by Bella Blvd. 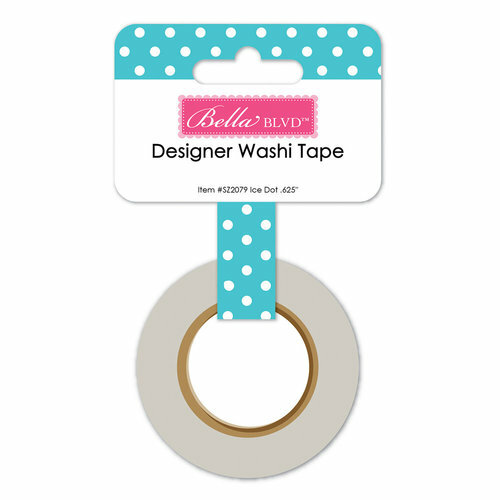 Included in the package is one roll of designer washi tape that measures .625" x 30 feet. 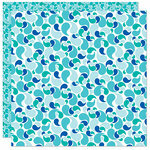 The tape features white dots on a blue background.